EXPEDITIO newsletter published in October 2010 is available here. If you wish to sign up for receiving our news, subscribe in the "Join Our Mailing List" module in the right column of our website. 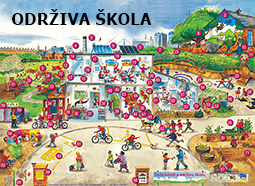 KMA: Letnja škola arhitekture, Bač 2010. U periodu 23-29. avgusta 2010. Godine održana je Letnja škola arhitekture u Baču. 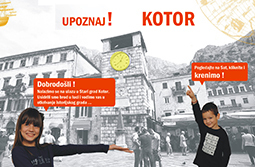 Letnja škola arhitekture je pokrenuta u okviru projekta LEGATIO Kluba Mladih Arhitekata (KMA) iz Beograda. Projekat okuplja domade i strane stručnjake i studente arhitekture iz zemalja bivše Jugoslavije oko zadataka čiji su predmet rada i istraživanja raznovrsni procesi koji se odvijaju u celinama i objektima koji su zaštideni kao spomenici kulture. New documentaries on YouTube "The space around us"
EXPEDITIO set up three new educational programmes/ documentaries from the series "The space around us" on our YouTube channel. 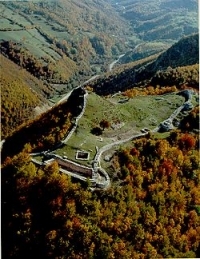 These programs are dealing with the following topics: sustainable development, natural heritage and historic monuments. 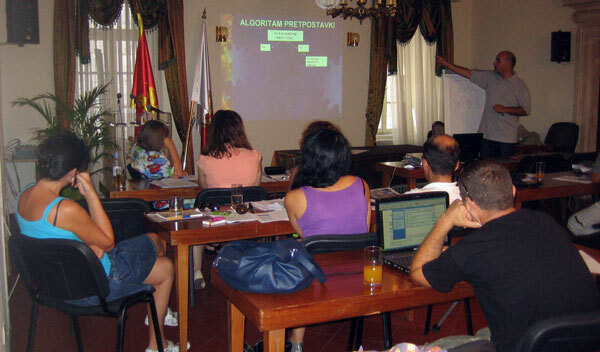 Department for Education of Montenegro participated in an international project R.A.V.E. Space - Raising Awareness of Values of Space through the Process of Education, which was approved by the INTERREG III B CADSES (March 2005 - December 2007). 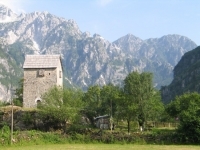 During July 2010, a representative of our organization participated in a Municipality of Kotor Commission for allocating funds to non-govermnental organizations in 2010. 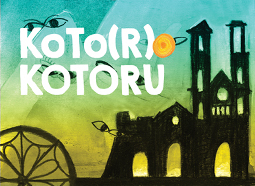 On Friday, 13 August 2010, Expeditio organized a workshop entitled "My Town". The workshop gathered representatives of several non-governmental organizations and individuals active in the fields other that architecture and space planning. The idea of the workshop was to consider various topics related to towns from the point of view of different disciplines. Od 27-29. avgusta 2010. u From 27 to 29 August 2010, a meeting of cultural actors from SEE region - Albania, Kosovo, Serbia, Bosnia and Herzegovina, Macedonia and Montenegro was held in Kotor. 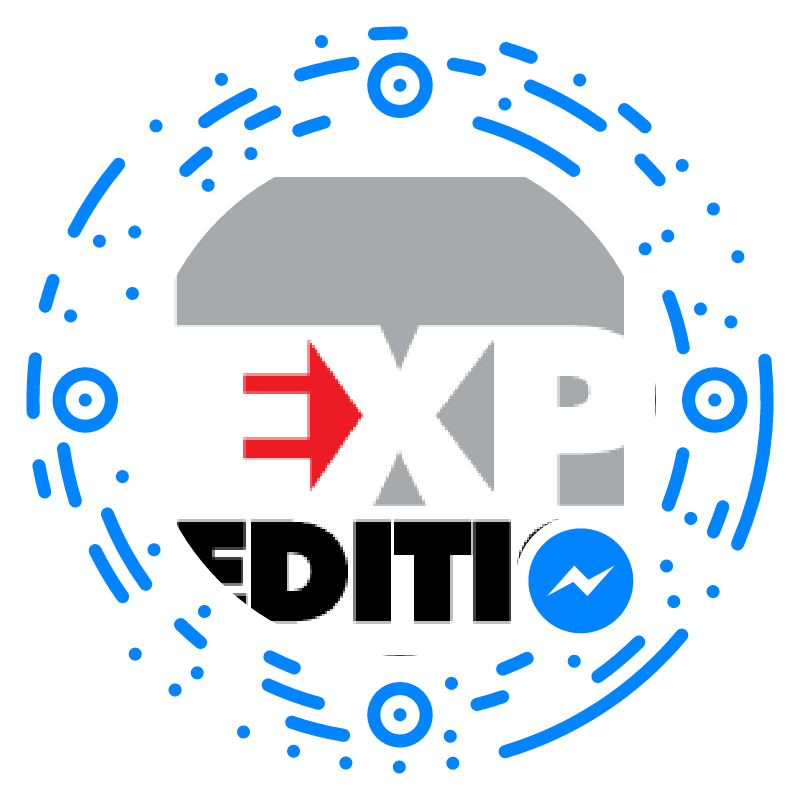 The aim of this meeting hosted by Expeditio was to consider possibilities for proposing a joint project. 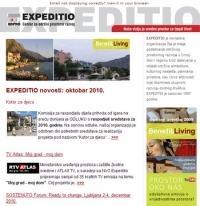 The NGOs Nova from Podgorica and Expeditio from Kotor produced comments to the Draft National Programme for the Development of Culture 2011-2016, related to the support to the independent cultural scene in Montenegro. 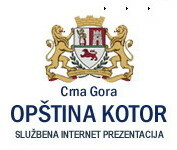 The comments were submitted to the Ministry of Culture of Montenegro in July 2010. 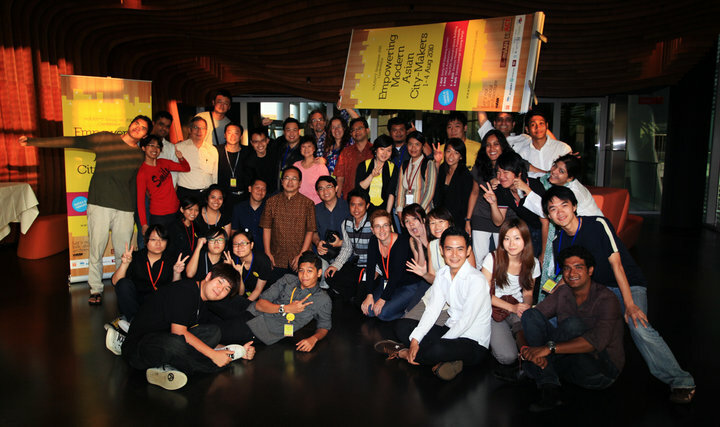 From 1 to 4 August 2010, a conference within the event entitled "Let's not talk about architecture" was held in Singapore. The event was organized in partnership between the associations mAAN (modern asian architecture network) and Re:Act (Really Architecture). 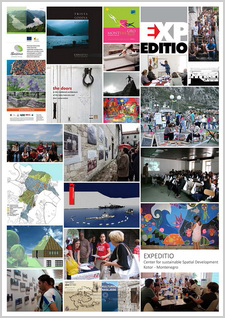 Enclosed you can the comments to the Draft National Programme for the Development of Culture 2011-2016 that our organization submitted to the Ministry of Culture of Montenegro. In preparing the comments, we were assisted by the partner organization Relais Culture Europe (France) with whom we cooperate within the Sostenuto project. 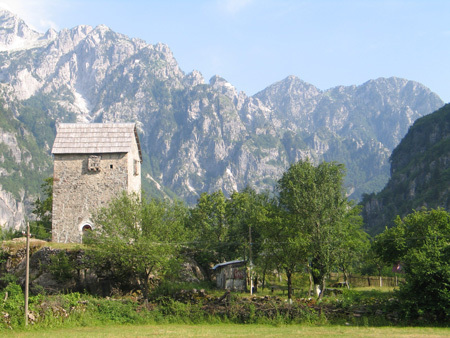 Between 24 July and 2 August 2010, a ten-day long course on permaculture was held in the Theth valley in the Albanian part of Prokletije Mountain. The course was organized by the Peace Park Bakans organization and it was run by Steve Read from L'Université Populaire de Permaculture in France. 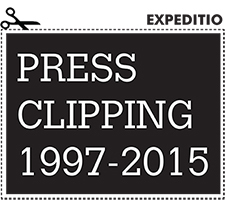 The course was attended by eight participants from different countries, including a representative of EXPEDITIO. Famagusta Walled City in Cyprus is one of the most ancient cities in the Mediterranean. 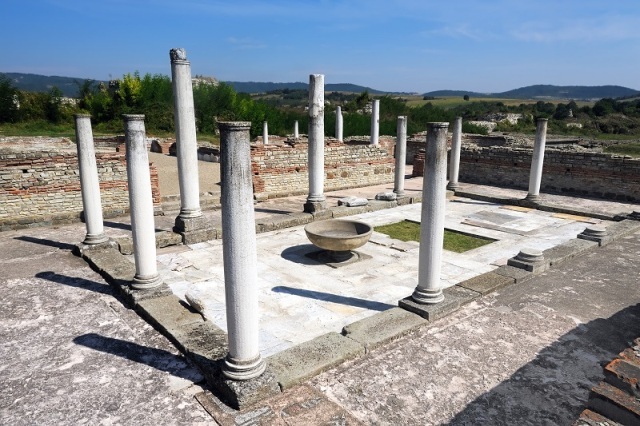 It is a museum under the open air with abundant cultural heritage which, based on its history and richness of culture, represents a great tourist potential. 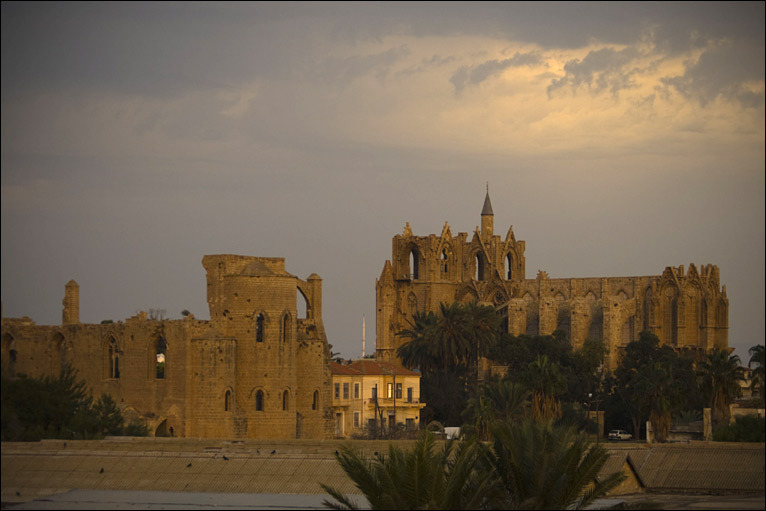 In Famagusta, there is an association of citizens called Famagusta Walled City Association, MASDER. On 26 July 2010, representatives of this associatin visited our organization within their study tour through Montenegro and Croatia. The aim of their visit was to become acquinted with the examples of good practices in the field of cultural heritage in these two countries. EXPEDITIO representative participated at the International conference on "Transboundary Cooperation in the Dinaric Arc", which was held in Čapljina, in the period from 29 June to 1 July 2010. 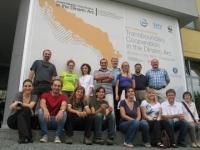 The conference on "Transboundary Cooperation in the Dinaric Arc" was organized within the project "Environment for People in the Dinaric Arc“.